Today only, while supplies last, save up to 50% on STEM Toys! 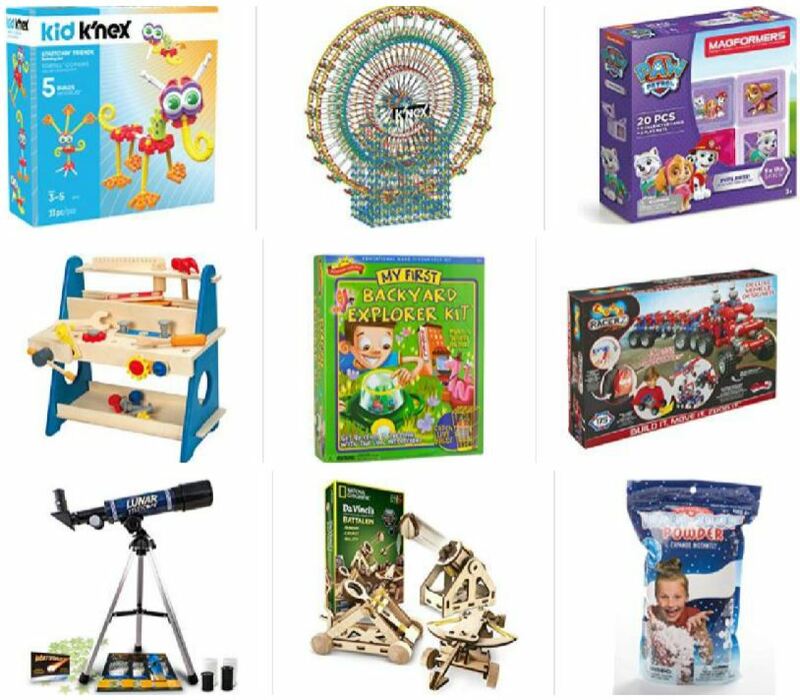 You'll find great deals from Magformers, National Geographic, K'NEX, Scientific Explorer, HAPE and MORE! Check out all of the deals HERE. Shipping is free.